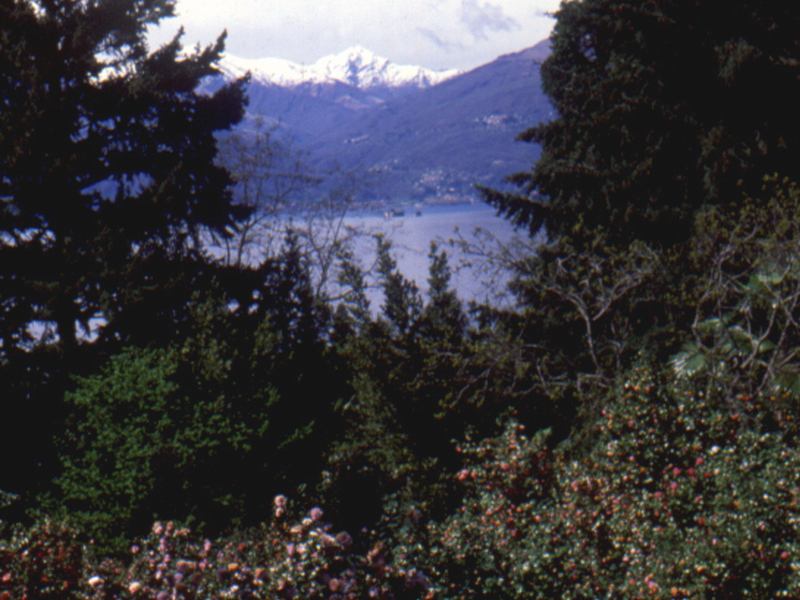 The Golden Camellia is the yellow camellia (Camellia chrysantha o nitidissima), a very rare standing species that was planted in the garden of Villa Anelli in the 1960s. The flower blooms with frugality once every few years: a small yellow flower stands out, which is simple and fleshy, with shiny leaves that are full of streaks. The Golden Camellia is also the name of an inn cited in the novel “Shogun”, a heroic epic tale set in Japan a thousand years ago. The inn was the place in which the main characters stopped to rest, during an intense moment of their life spent fighting for patriarchal ideals. 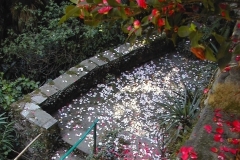 We therefore associate the Golden Camellia with a “peaceful retreat”: a place hidden in a garden full of camellias, rich in history and symbolism, ready to embrace outdoor lovers and people looking to cut out some time for themselves. 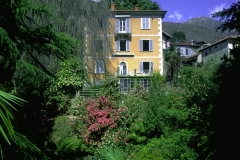 It is set in a quiet and magnificent environment, with views of luxuriant plants of rare nature. 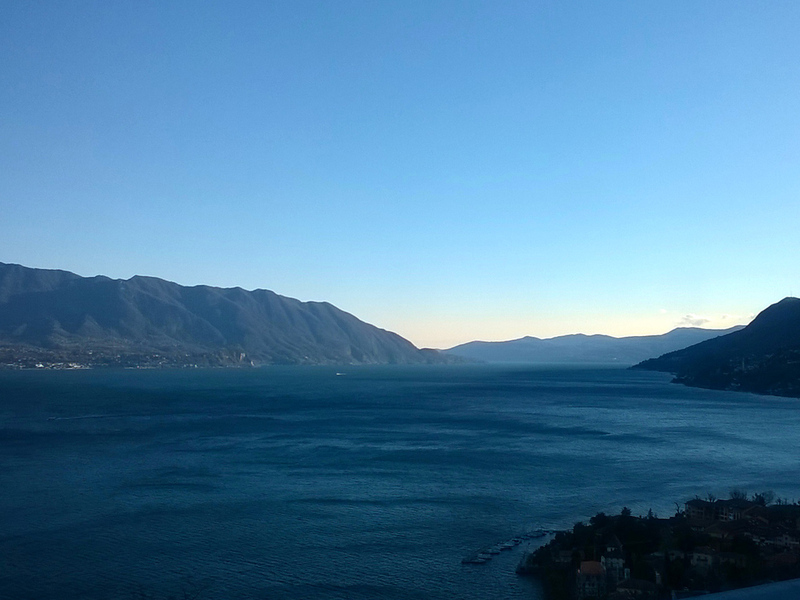 This is the reason for which we have chosen this name for our family business. 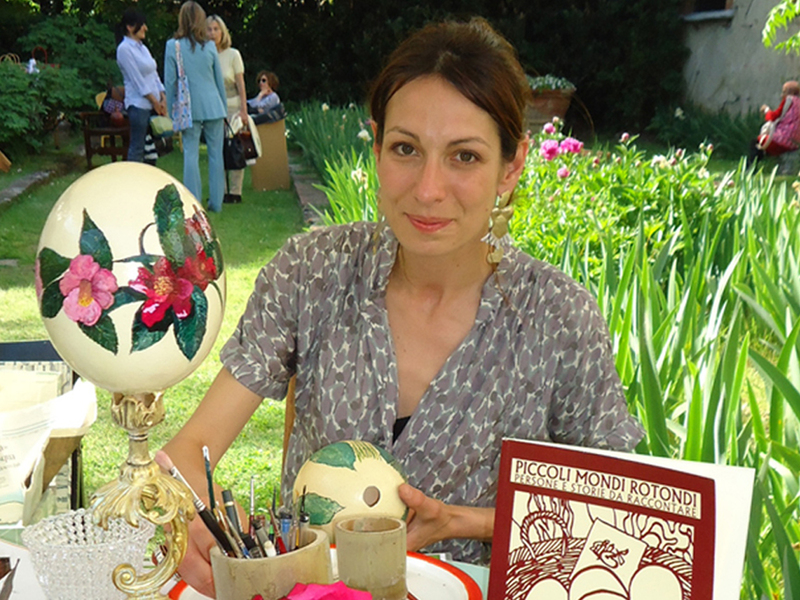 Andrea Corneo, who was born and raised in the garden of Villa Anelli, is one of the top experts in Italy on Camellias. Being passionate for botany, he holds a degree in Agriculture, and is currently the president of the Italian Society of Camellias. 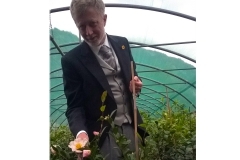 He will be the one to tell you about the curious history of this place, and the various techniques that we use to grow the camellias. Orsola Poggi Corneo, Andrea’s wife, has past experiences in public relations. Today, she is a mother and great enthusiast of EggArt (eggshell decoration). 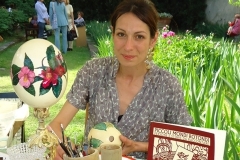 She is a member of the International Art Guild and the World Egg Artist Association. Her occupations include teaching and artistic crafts. 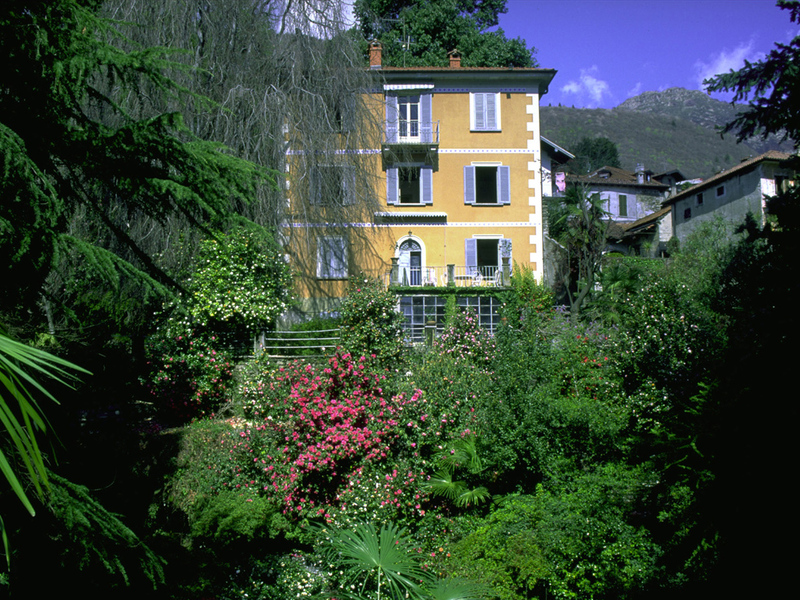 In 1872 Carlo Berzio, a young notary from Milan, fell in love with the natural beauty of the Lake Maggiore, and decided to dedicate his life to creating a beautiful garden in Oggebbio, with a villa inside the garden that would fit in well with its surroundings. 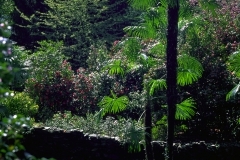 The garden, which he designed himself, is in a Romantic English style, and is set on different levels and slopes. 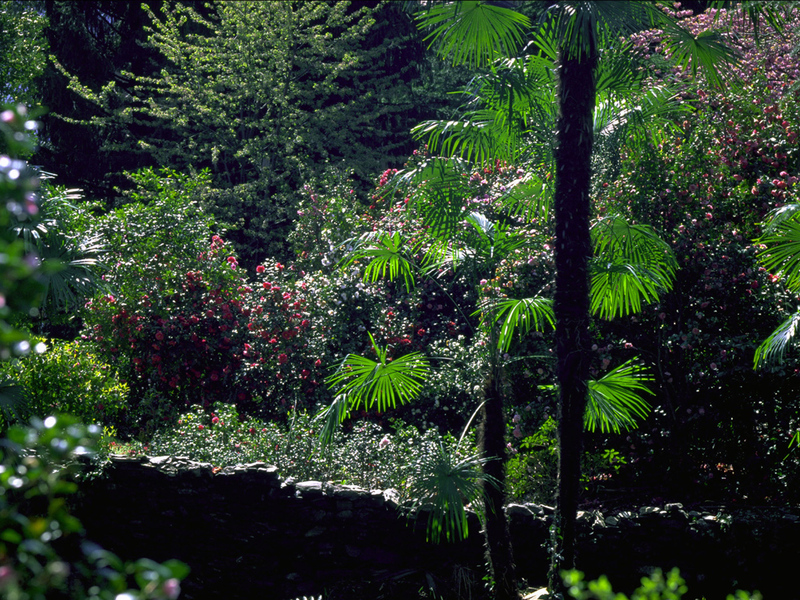 The paths zig-zag through the garden, under the beautiful effect of lights and shadows that the tall trees create; our guests are therefore accompanied on a journey full of surprises and outstanding panoramic views. In the historical part of the garden a variety of camellias from the 1800s were planted, which can still be admired today for their size, and are currently subjects of studies on the history of coeval varieties. 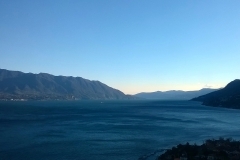 When Carlo Berzio died, in 1901, his sister Giuseppina, who was the wife of noble milanese lawyer Alessandro Anelli, inherited the property. 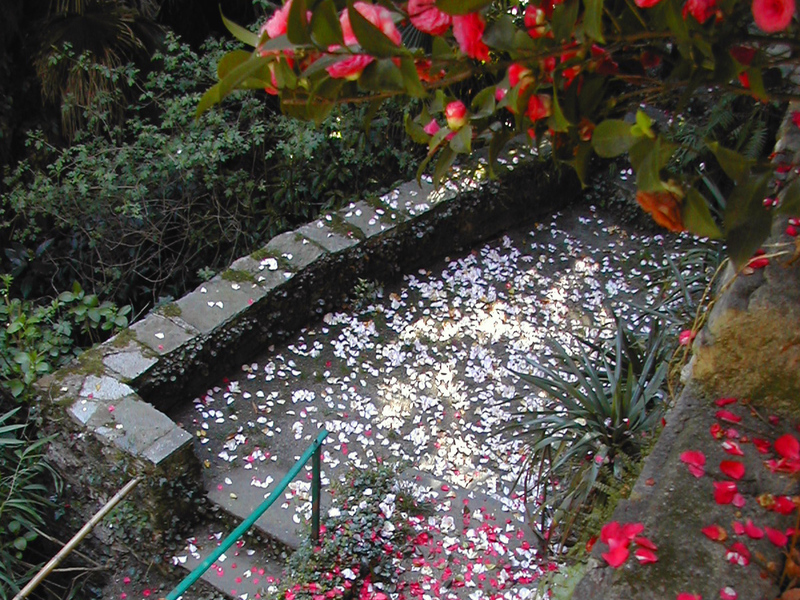 In the 1950s the property was passed on to Alessandra Anelli and a close friend of hers, the engineer Antonio Sevesi, was amazed by some of the species of camellias in the garden. The engineer, who was from Saronno, inspired by these plants and with help from researchers like Prof. Caraffini, Dr. Coggiati, Cav. 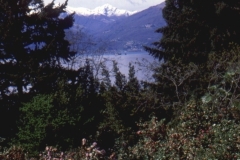 Ardizzoia and from agricultural experts such as Piero Hillebrand, Giovanni Piffaretti and Angelo Zanoni and Mario Carmine, brought back the cultivation of camellias in Italy, which was becoming neglected. A few at a time, new varieties of camellias were imported from different parts of the world, such as England, Japan, New Zealand, Australia, the United States and China. 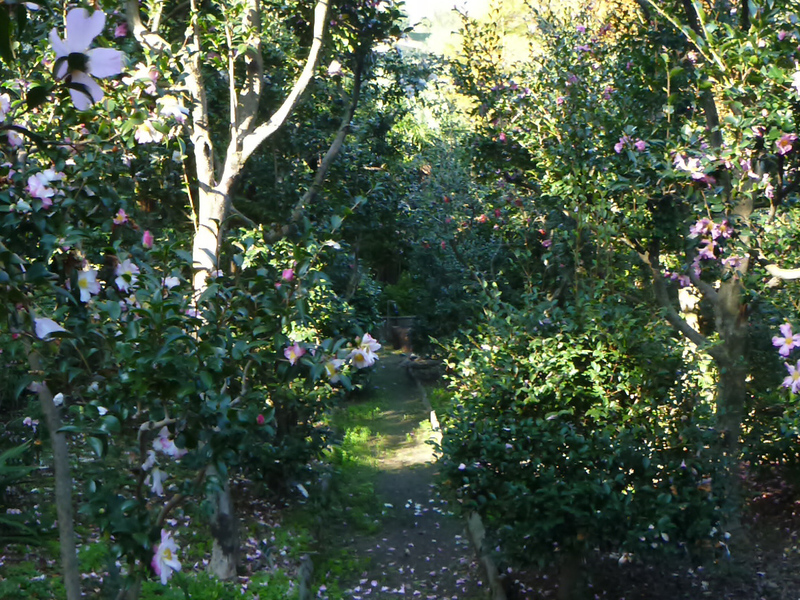 The flowers were planted in Villa Anelli, and the camellias slowly began to adorn the old English-style garden, substituting the orchard and vegetable garden. The last few years have been dedicated to bring the beauty of the camellias back to its origin, since they were suffering due to excessively dense implantation systems. Today, the garden is packed full of camellias; the selection is extremely diverse, and it reflects the tastes of different time periods and different national cultures. 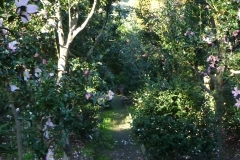 In 2010, the garden was nominated Camellia Garden of Excellence by the International Camellia Society. 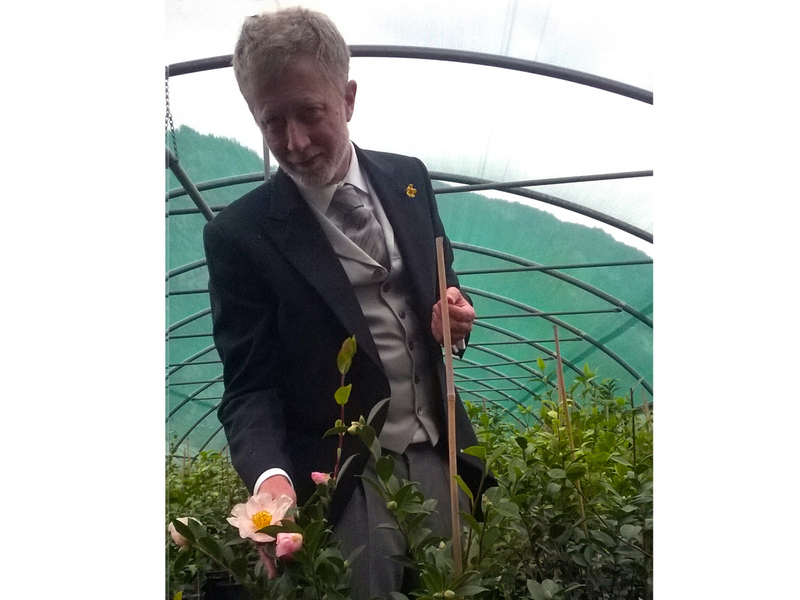 The recent establishment of the Golden Camellia is the perfect way to share this important and precious botanical heritage.